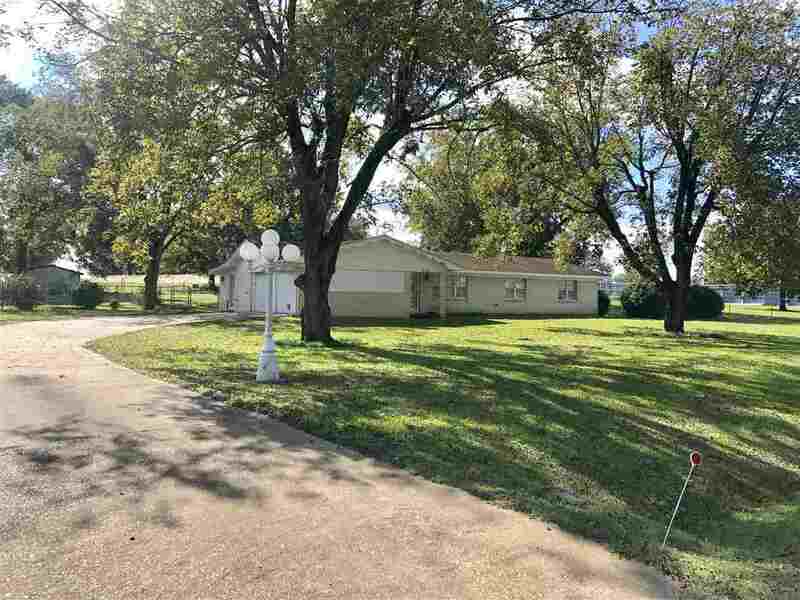 Well maintained home that could be commercial or residential. Home features 3 bedroom and 2 baths, and Formal Living. This house has great curb appeal. It&apos;s The House you will notice when you go by! !